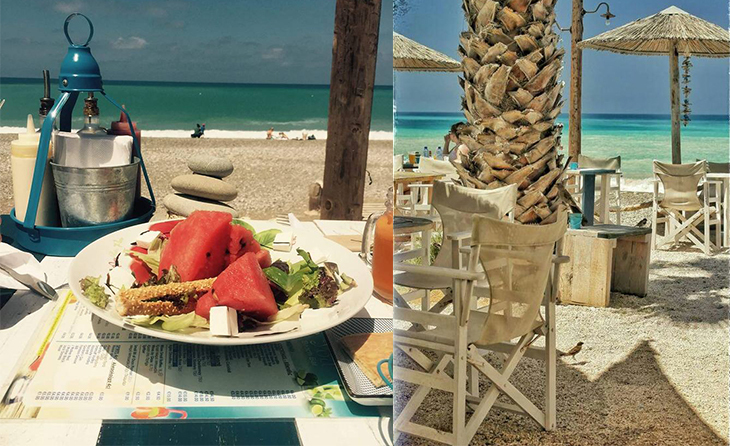 3 must visit beach bars in Cyprus! Hurrah, it’s that time of year that calls for kicking back by the water’s edge with nothing else to think of apart from what drink to order to quench your thirst and when you’ll be taking your next dip! And if you’d like to head to a gorgeous beach bar and break away from your hotel or holiday villa, we are here to lead the way! A cool kid on the block that opened its doors last year on the popular Ladies Mile stretch, Aplostra is the perfect place to be if you’re keen on avoiding the hustle and bustle of the main Limassol seafront strip where most of the town’s other hip and happening bars tend to be located. 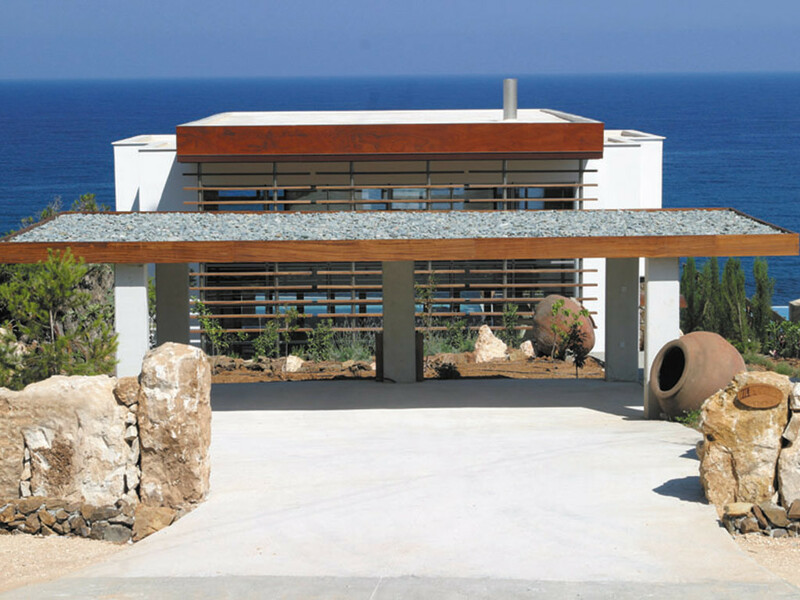 Enter the stone built place and you’ll be dying to kick back in the cool interior, characterised by wooden and wicker décor and furnishings. 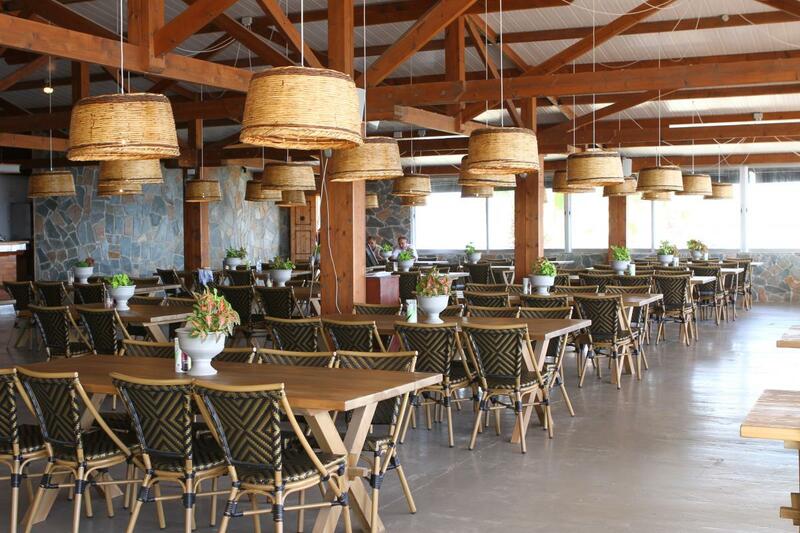 Sit here for a bite to eat and you’ll get to indulge in a selection of meals with some great fish dishes on offer and some fantastic salads – something that the establishment takes particular pride in. 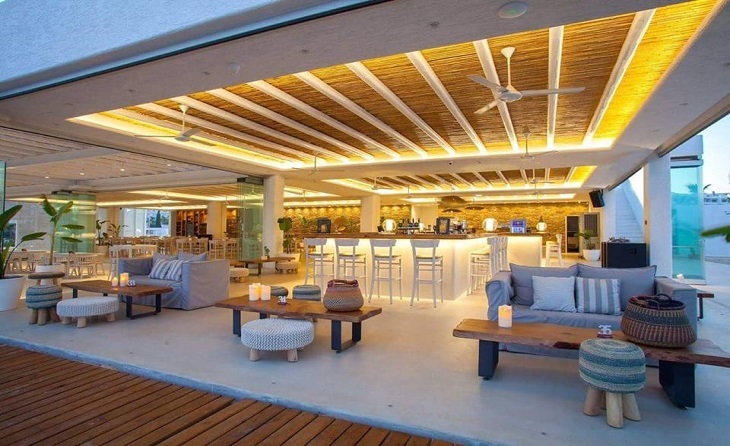 Some gravitate towards this bar to sip on their signature mojitos, others can’t wait to kick back and watch the sunset at this idyllic spot. 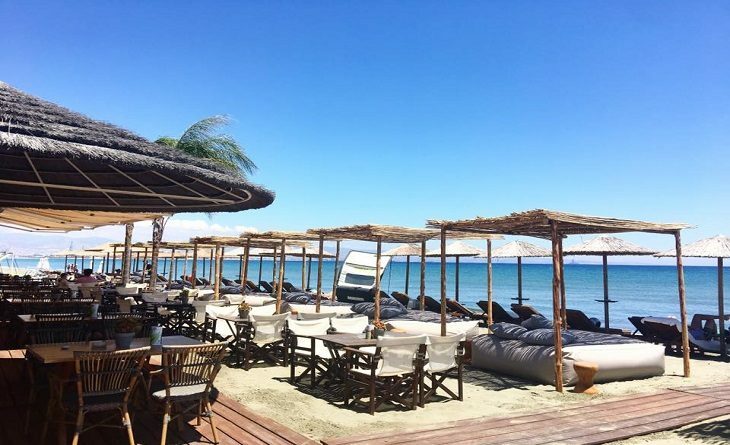 Whatever your reason for heading here, Sea You Beach Bar is hands down one of the coolest beach bars in Paphos to head to let your hair down this summer. Located on Kissonerga’s Potima beach, the whole place has been given a serious upgrade, with beach beds to kick back on and plenty of space to enjoy beachside lazing. What we really love about Sea You Beach Bar is that there is plenty of shade to hide away from the sun’s glare on super hot days, with tables and chair dotted across a fabulous grassy patch and straw umbrellas down by the beach giving the place a really exotic feel. 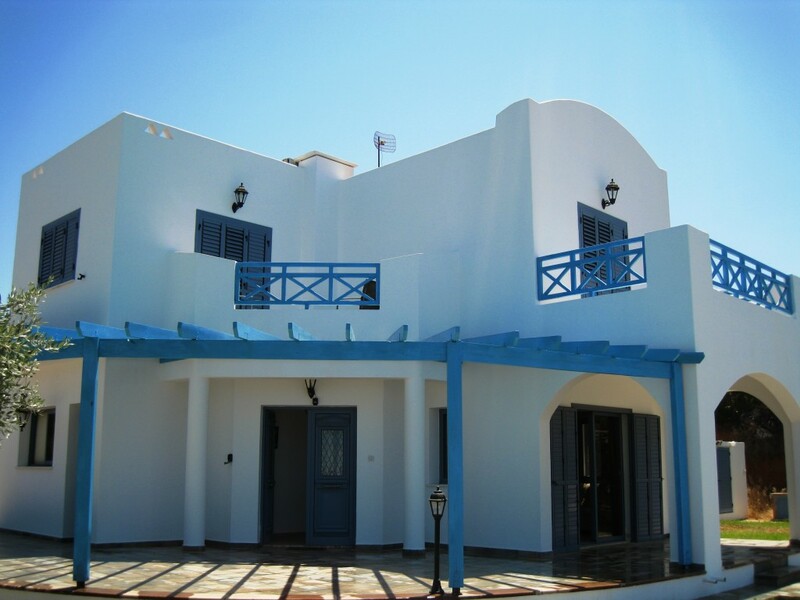 Want to enjoy the golden sands and turquoise beaches of Ayia Napa but don’t fancy being stuck in a tourist trap? 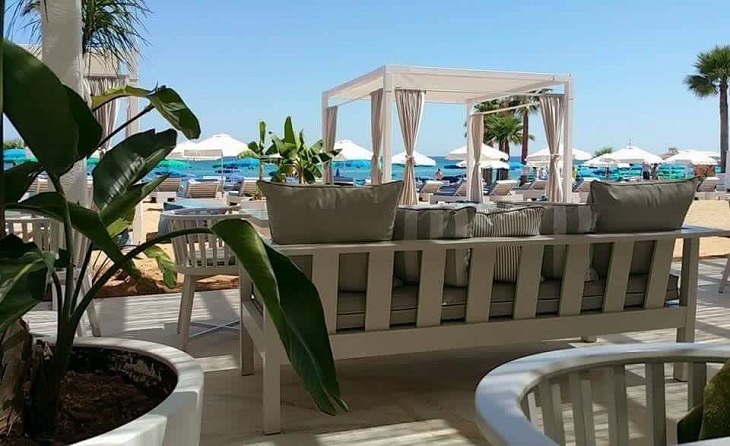 Then head to Kaliva on the Beach; a lovely place with great ambiance that opened its doors last year on Pantohou Beach right by the Ayia Napa harbour, offering a hip alternative to many of your run-of-the-mill Ayia Napa establishments. Kick back on the relaxing sun beds and enjoy the great vibe with chill out music in the background. And when the hunger pangs kick in, there are plenty of foodie delights to devour, whether you fancy a fishy treat, salad or fruit platter to share. Bon appetit!